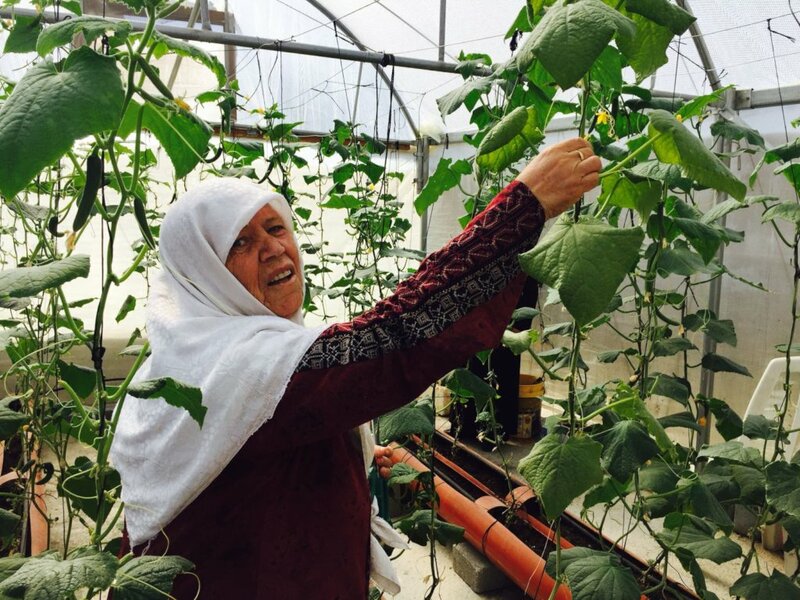 Rooftop micro farms enable these women from Deheishe Refugee Camp to support their families and address the food insecurity they suffer from. Many families don't have sufficient access to fresh vegetables, effecting especially the children in their development. 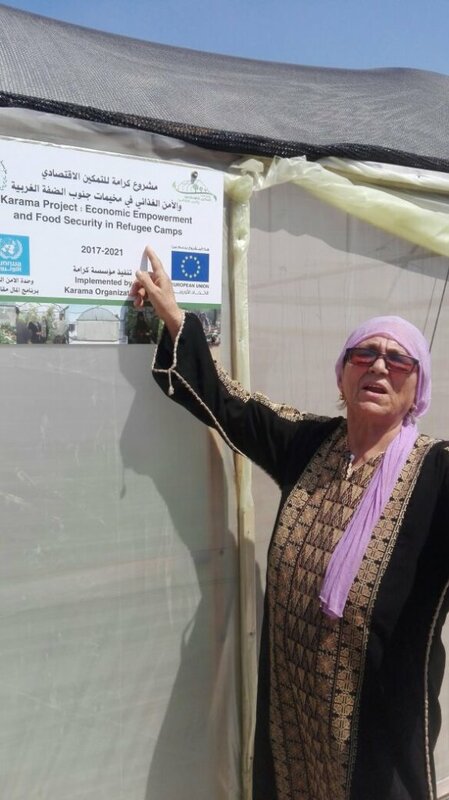 Providing these women with the training and materials to produce two healthy harvests a year has showed to be a successful way to address the need of Palestinian refugees, and should be made available to more women as soon as possible! Enduring occupation continues to reduce the freedoms,resources and future aspirations of the Palestinians,especially refugees and even more: refugee women. 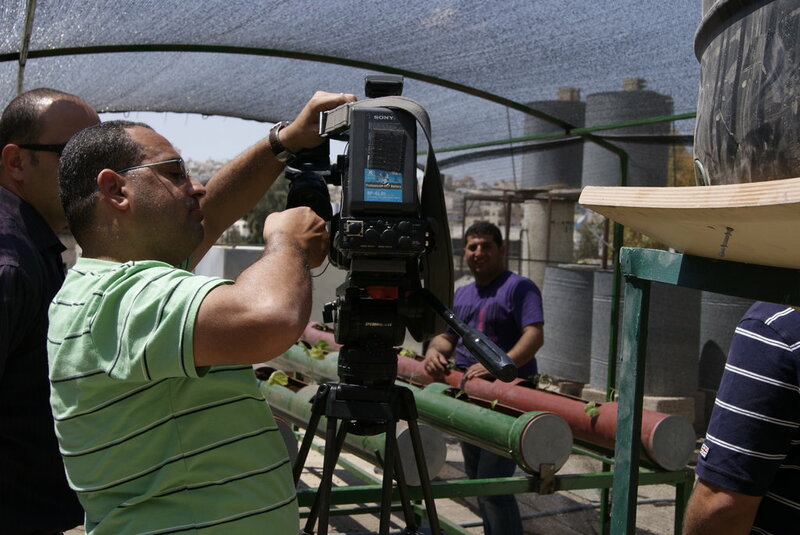 In Deheishe Camp almost no space is available for gardens or food production. Creating rooftop gardens is proved to be a great way to address the needs of these families and positively impact the lives of the women. But more funds are currently needed to provide more women with the necessary means to get their families out of food insecurity. 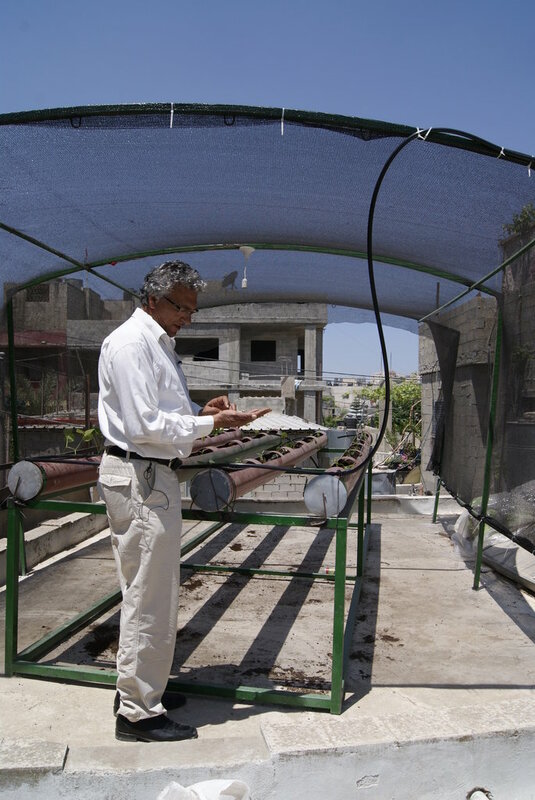 Rooftop micro farms create a green space on the houses of the women,giving them the opportunity to produce two organic harvests a year. 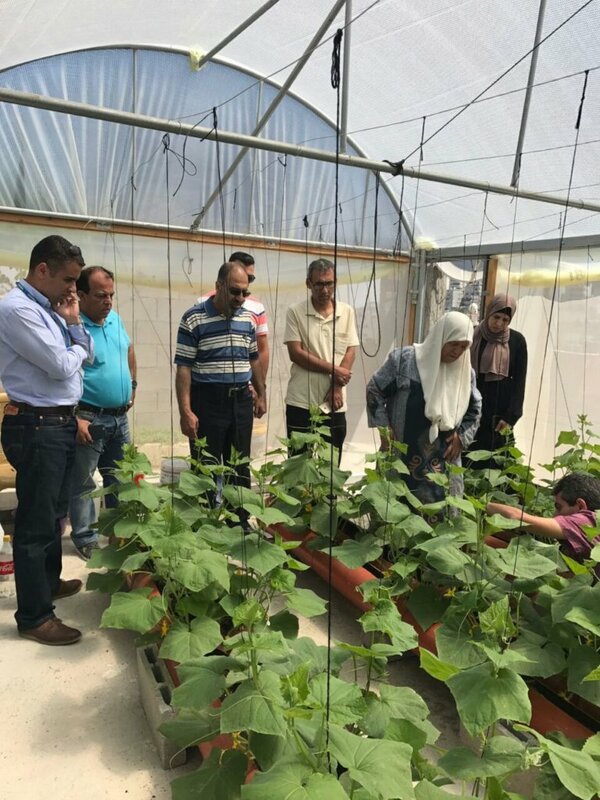 The complete system will provide enough water,shade as well as sun to complete their diet with fresh vegetables,especially improving the development of the children. 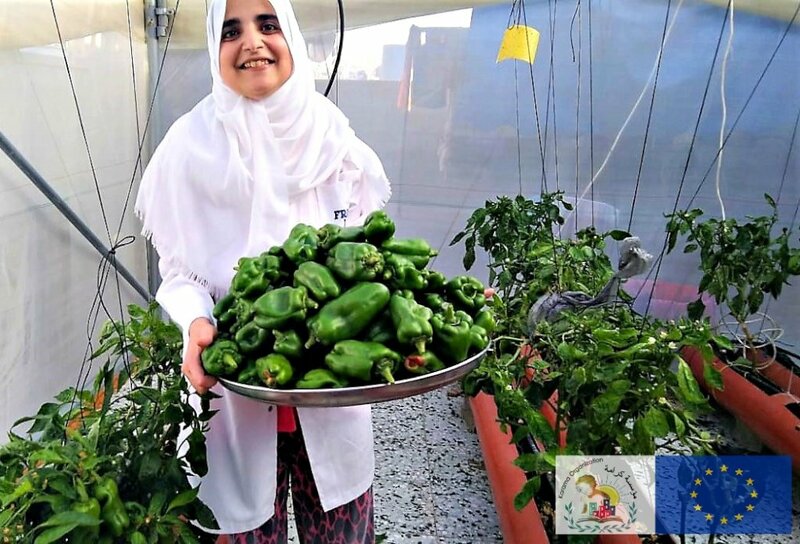 The green space will improve the environment in the camp,while the possibility of outdoor activity,training in a skill and social recognition for their work,will positively impact the woman's lives. More information first try-out of this project. will provide an extra tube for one woman to plant her vegetables in. 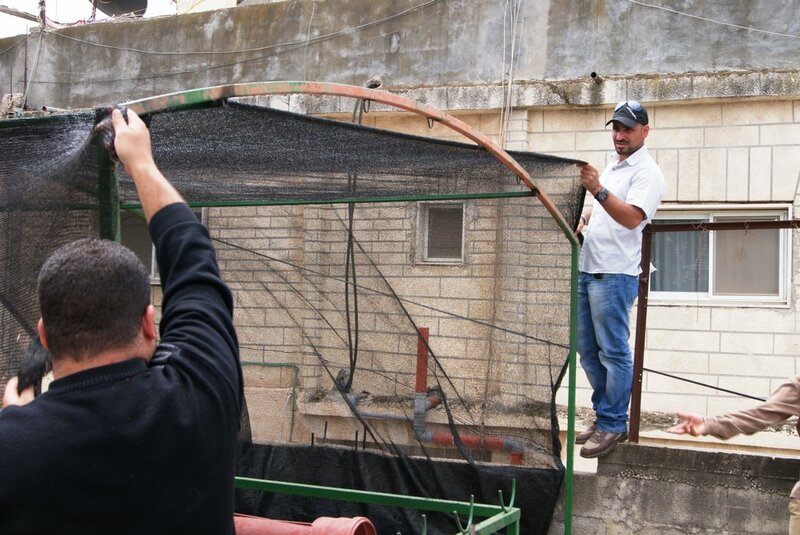 will train one women in maintaining her rooftop garden. 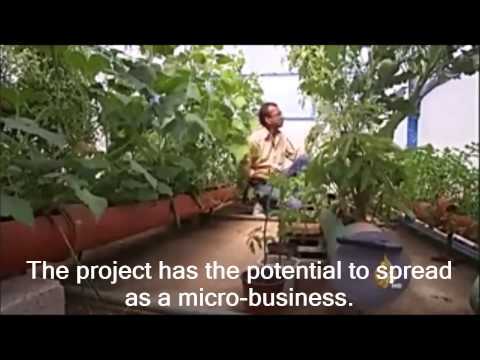 provides 4 planting tubes for one women to start her own micro farm.